The 2019 Ram 1500 is the Best Family Truck! The 2019 Ram 1500 is the Best Family Car! This honor comes from the Greater Atlanta Automotive Media Association that gave the overall Best Family Car honor to the 2019 1500 as well as Best Family Truck. The members of the GAAMA evaluated all different vehicles to figure out which cars would be awarded by them. Other vehicles in the FCA family also were recognized, such as the 2018 Chrysler Pacifica. 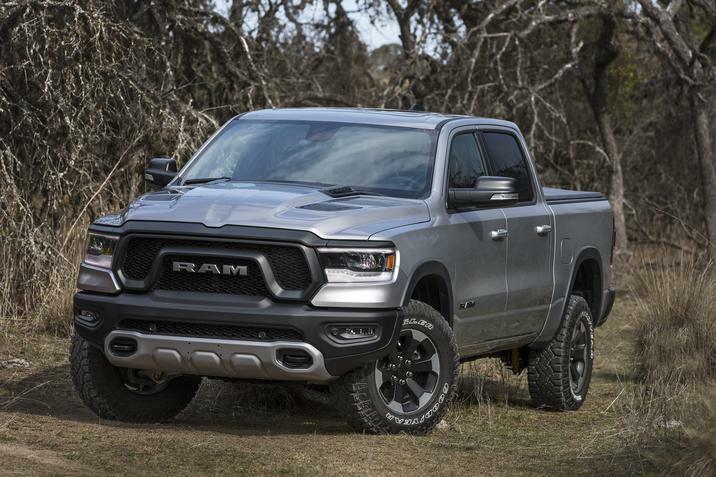 The big winner is definitely the 2019 Ram 1500. This entry was posted in Queens Bayside Chrysler Jeep Dodge, Ram, Ram 1500, Ram News and tagged 1500, best family car, best family truck, best of, greater atlanta automotive media association, Ram, Truck by baysideadmin. Bookmark the permalink.